Tswana people are Niger-Congo or Bantu-speaking people including all the Sotho-Tswana clans residing either in Botswana, Lesotho or South Africa. People all over the world are organized into social groups based on kinship or clan. These groups of people have distinct ways of living depending on their creativity and experiences. Most interesting are the systems that they acquire to help them in communication. The Tswana people are as stated, found in Botswana, South Africa, Zimbabwe, and Namibia. The people got their name in an interesting manner. “Batswana” is the ethnic group or citizens of Botswana who speak the Setswana language and have acquired the Sotho-Tswana culture. The word Batswana (Western Sotho) is thought to be an antonym that comes from the meaning of the Sotho-Tswana word “tswa”, which means “to come out of”. The name would be derived from the word “Ba ba tswang” eventually shortened to the word Batswana meaning “The Separatists” or alternatively “the people who cannot hold together”. As at 2011, these people dominate Botswana by close to 80%, and they have a very significant population in South Africa. They make up more than 1.6 million of Botswana’s 2 million people, and more than 4 million of South Africa’s population. In the Republic of Botswana, there are eight tribes which speak Tswana and are considered the major tribes. They have Paramount Chiefs, known as Kgosikgolo and who are members of Upper House of Parliament referred to as Ntlo ya Dikgosi. The Tswana tribe three main groups came from three brothers who parted ways with Chief Malope, their father. The three groups are Ngwato, Ngwaketse and Kwena and have established tribes in Serowe, Kanye and Molepolole. They left in search of arable land and pasture after population increase and drought on their father’s land. There are about nine principal tribes of Tswana which include the Babira, Bakwena, Bakgatla, Bangwato, Balete, Barolong, BaNgwaketse, Batlokwa and Batawana. It is in South Africa where the largest number of Tswana people lives. 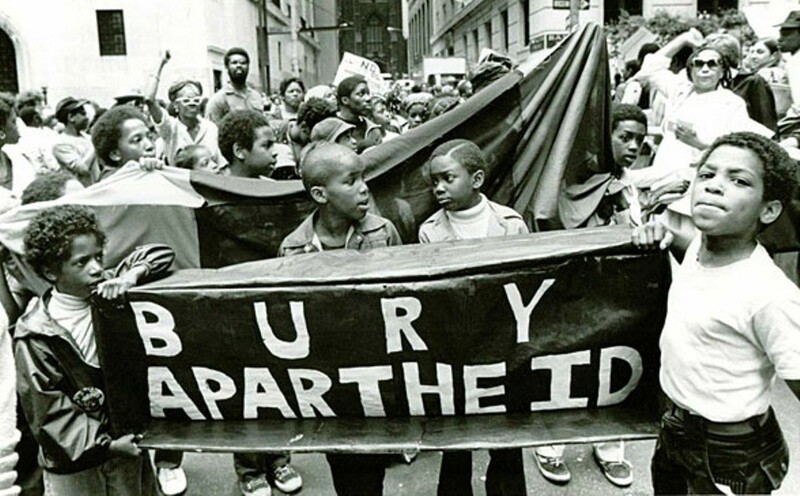 Under the Apartheid regime, the Tswana people were Bophuthatswana citizen. There are very many Chiefs of Tswana people including the Bafokeng, Batlhaping, Batlokwa, Barolong, Bakgatla, Bahurutshe, Bakwena, Batlharo, Bapo, Baphalane, Batlhako and Bakubung. The culture of the Batswana, the Tswana people, is dominant among all the other small groups. Cattle keeping has been the source of status and wealth for Tswana people and other minority groups in Botswana. Cattle keeping and Bayei fishing methods of Tswana and Batawana have been used as means to exchange cultural values between different groups of communities. 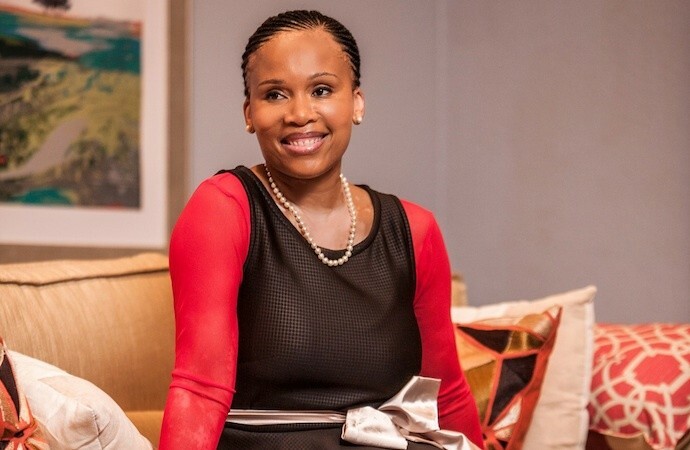 There has been the introduction of western culture among Tswana people in the form of technology, business, media, tourism and consumer goods in urban areas. However, different aspects of cultures such as ritual ceremonies and traditional clothing in rural areas have disappeared. Some like dance and music, cattle keeping and traditional medicine have continued to persist. These changes have brought about improved education and health facilities which have improved the living standards of some people. They have a very interesting belief system of Cults which were the traditional religions. Modimo was the creator and supreme being, Religious rites included bojale (female initiation ceremony), gofethla pula (rain rite) and bogwera (male initiation ceremony). There are main denominations today such as Christianity which was introduced by David Livingstone, Lutheran, Anglican, Zion, Roman Catholic and Methodist Church. 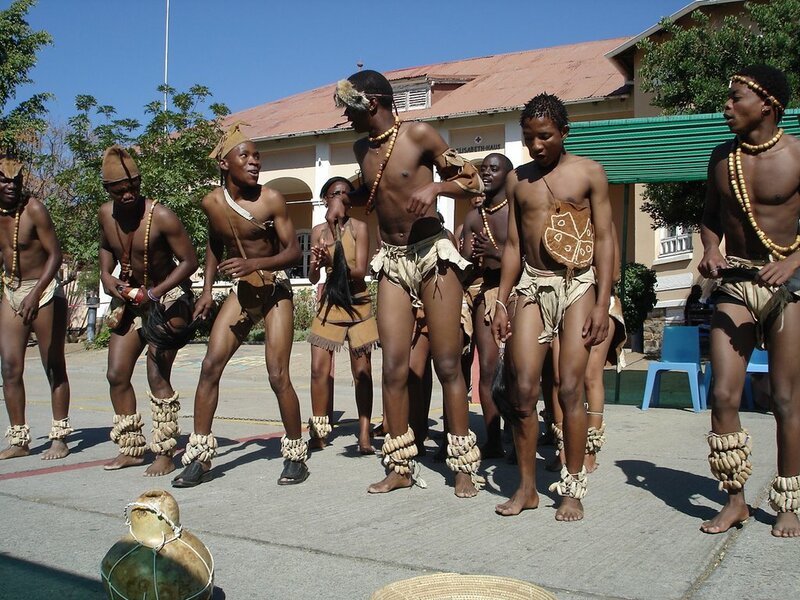 Both modern and traditional music and dance have been adopted by Tswana people. They perform these in all their daily activities and ceremonies such as funerals and weddings. Music and dance are also taught in primary, secondary and even colleges where teachers and students organize music and dance competitions. Traditional dancers also perform in public holidays wearing beaded jewellery and skins. Tswana or Setswana is the language spoken by the Tswana people and is one of the Southern Bantu languages of big Niger-Congo language group. Setswana which is related to Sesotho and Sependi is part of the language of Sotho-Tswana. Nguni and Sotho-Tswana are the major S-Group languages of South Africa. Setswana is a tonal and agglutinative language, in which prefixes and suffixes alter sentence meaning. Setswana was developed and codified by European missionary H.Lichtenstein in the 19th Century. In the same Century, the language grammar work was done and published by Robert Moffat and James Archbell. Under the Apartheid regime, language boards were set including Setswana Language Board which technically contributed a lot to the language. With western influence, the biggest casualty among the Tswana people is their traditional attire. This is most especially true as almost all sense of it has been lost to modernization. Traditional attire for marriages have been completely lost and the dresses used today are those used in modern marriages. Traditionally, what they used was blanket made from animal skins. With the era of clothing, the women wore skirts and tied materials across the breasts while the men also use the same thing, but they only cover from the waist down to the knee.